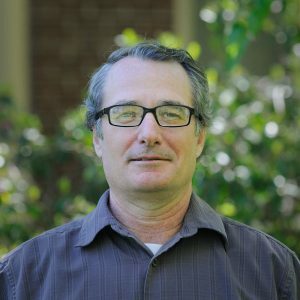 Bob Parker is the Co-Director of the Institute for Policy Research and Engagement (formerly the Community Service Center) and the Program Director of the Community Planning Workshop (CPW) at the University of Oregon. Over the last 20 years, Bob has managed more than 300 policy and planning analysis projects with communities and state officials throughout Oregon. CPW is known widely throughout Oregon as one of the state’s critical policy analysis resources, connecting expertise of University faculty and students with communities and agencies. These relationships, as well as the vast policy analysis experience, help CPW provide service to communities and organizations throughout Oregon.